During the 2012 Paris Auto Show, Honda has announced a few details on its future plans, and we sure like what we have heard so far. 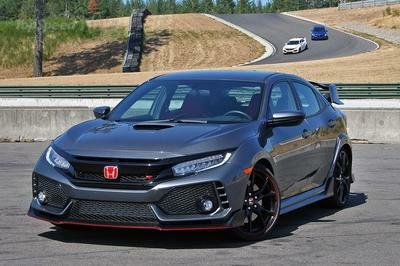 The company has announced that the new generation Civic will also receive a station wagon version and a more powerful Type R derivation. 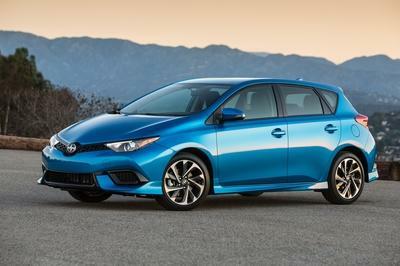 As proof of this statement, they have also unveiled a teaser image of the wagon model. A first concept version of the next Civic Wagon has been unveiled in March 2013 at the Geneva Motor Show, with the production version to arrive in dealerships in early 2014. The upcoming Wagon will look pretty much identical to the sedan version, except, of course, for a swooping roofline, bulging wheel arches, a roof-rack, and its capability to accommodate more luggage. 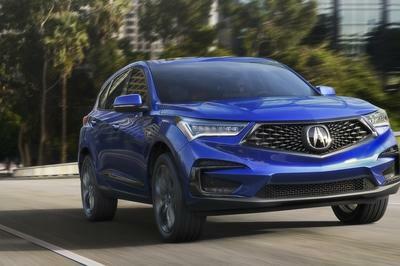 The car will be built on the same platform and will be offered with the same engine line-up as the sedan, but we will also see a new 1.6 i-DTEC engine. A hybrid version could also be a possibility. 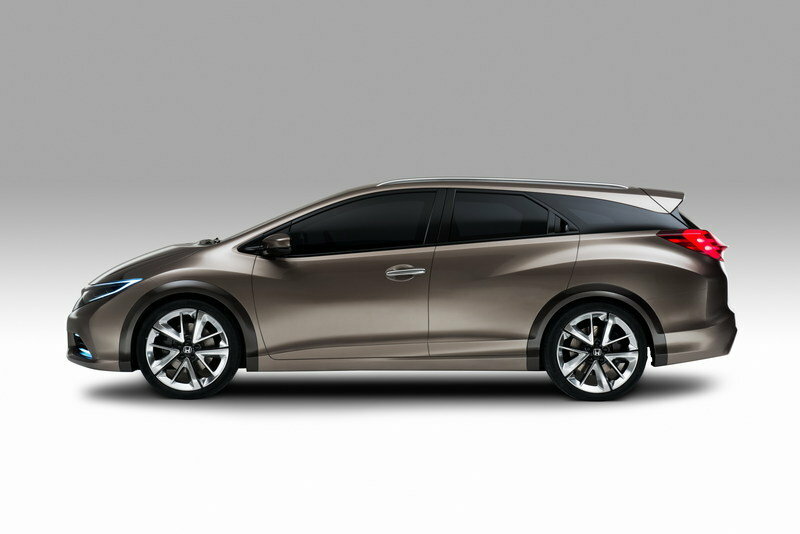 UPDATE 03/07/13: Honda has unveiled new images and video for the new Civic Tourer Concept unveiled at the 2013 Geneva Motor Show. 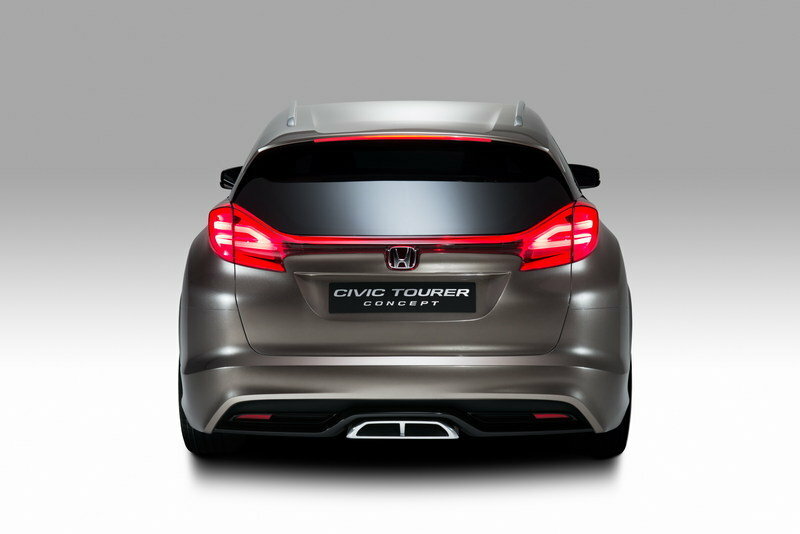 The Civic Tourer Concept shares many of the same features as the ninth generation Civic hatchback model which was launched in late 2011. 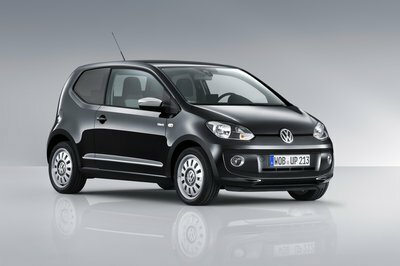 It has a sophisticated, aerodynamic body that creates a clean, dynamic look. With a distinctive profile amongst its competitors, the Civic Tourer Concept has a low and wide stance giving it a sporty appearance which is complemented by a sleek cabin style also found on the Civic hatchback. The Civic Tourer Concept continues the same design direction as previous Honda Tourer derivatives such as the Accord Tourer and Civic Aero deck which sought to offer smooth design combined with practical and class leading cargo space. The production version of the Civic Tourer will be in dealerships in early 2014 and will be built alongside the hatchback model in Honda’s production facility in Swindon, Wiltshire. a fast Type R wagon would be good for a family: happy dad, happy mom and less embarrassed kids when dropped to school. who wouldn’t want that? the reliability of a honda, combined with those good looks and a hybrid engine. what else more could you desire for? it would be nice if the actual car would resemble that profile. but will it? between this wagon and the hyunday i40 sw, it would be a tough choice. still i’d choose the honda, because it’s Japanese and not Korean. but then, that’s just me! 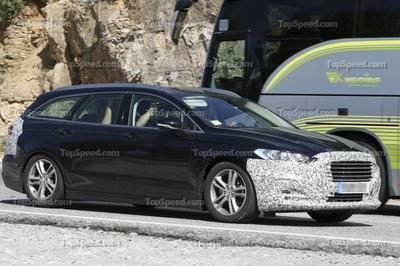 if all wagons looked like that, i wouldn’t bother betting a sedan version of anything! it’s a new car that looks like the old one but it’s still different, with the old engines but it still has a new one. good job honda at making announcements! So what’s the point? design more Honda! Why are you making a replica model?